Money Can Buy Fast Cars But It Can’t Buy Driving Skill! Just because you drive the supercar doesn’t mean for one second that you have the skills of the Jenson Button or Lewis Hamilton. Most supercar owners are people who just happen to have enough money to not have to drive the pedestrian car like everyone else! 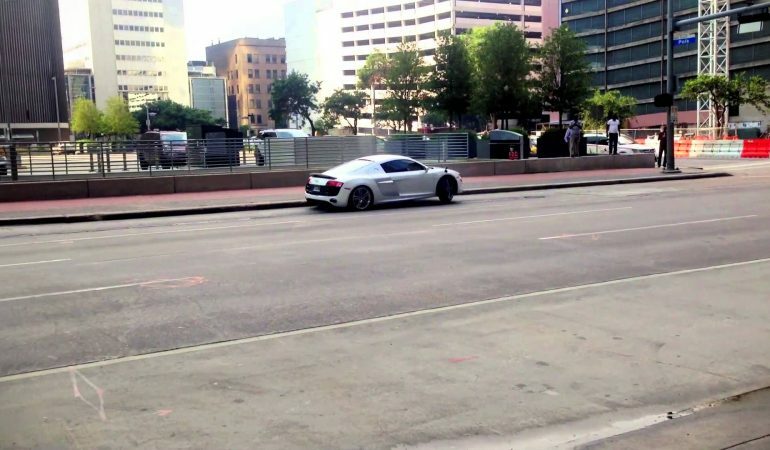 This R8 owner was trying to show off his new ride through a streets of Houston when he lost control, slamming into the curb. 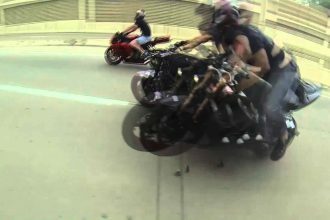 We wouldn’t call this a wreck, but it’s definitely the blow to the driver’s ego!